Welcome to Lincolnshire's only indoor & outdoor skatepark. Xsite Skatepark is purpose built facility featuring an indoor skatepark and an outdoor skate plaza. 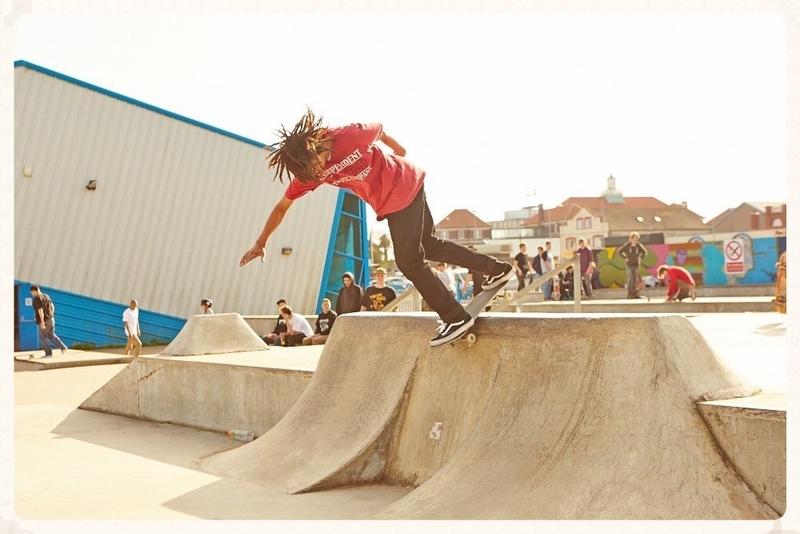 We are right on the beach in Skegness, giving us a unique location and one of the UK's best skate facilities. From one of the best mini ramp's in the country, through to DIY concrete spots on our plaza, we offer a unique experience that caters for riders of all ability levels. Where we are, how to find us and how to get in touch.